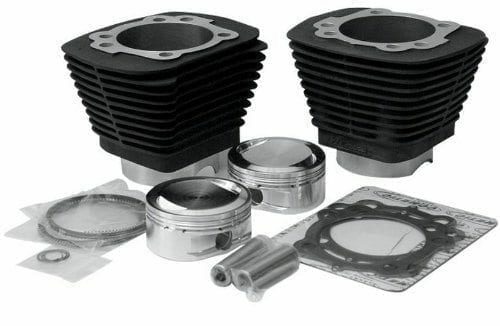 Need a chain and sprocket set for your 500cc Honda? 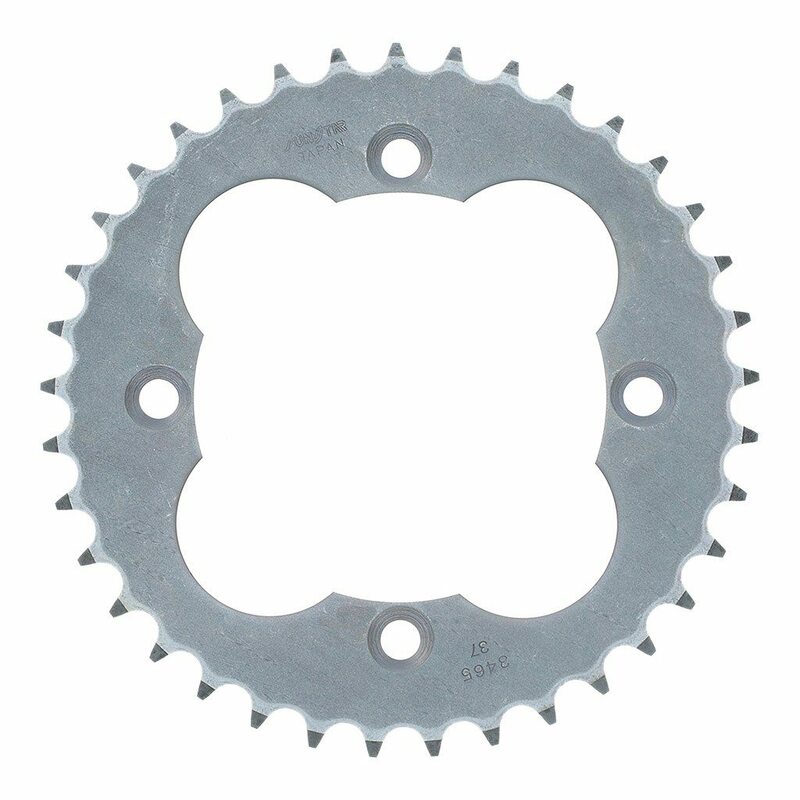 We’ve got complete chain and sprocket sets for your Honda CBR500R, Honda CB500F and Honda CB500X. Wondering about our sprockets for your Honda CBR500R / Honda CB500F / Honda CB500X? Don’t worry. 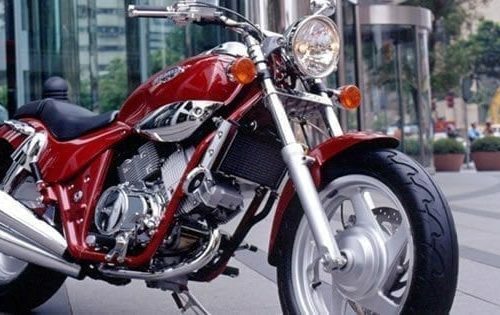 Our sprockets are made by Sunstar, they are one of the world’s leading suppliers of OEM sprockets and brake rotors. The odds are pretty good that your motorcycle’s stock sprockets may have come the Sunstar factory. 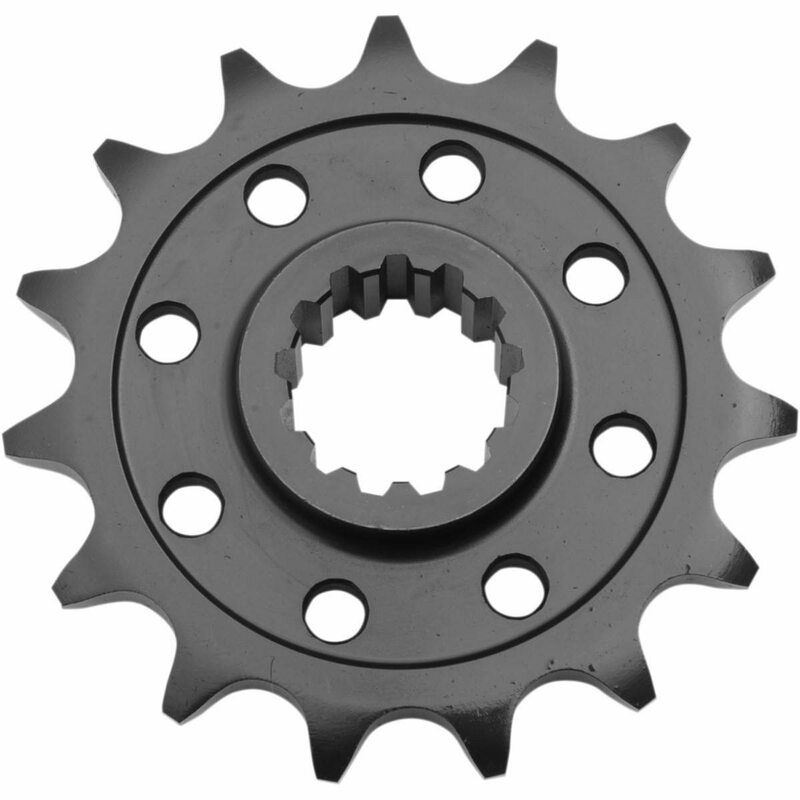 Note: Sprocket pictured may not be exactly as delivered, as sprockets will be vehicle specific, and this picture may not be. We have two chain options available. Both are quite good. We sell nothing less than an O-Ring chain, as O-Rings will last 8x longer than non O-Ring chains. 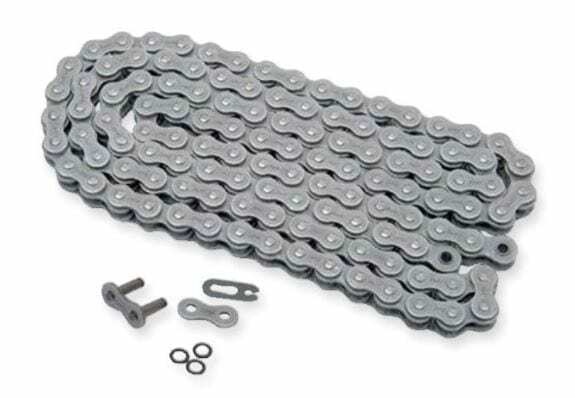 We also offer an X-Ring chain, as these last 1.5x longer than even O-Ring chains do.